New Orleans City Segway Tour | Experience New Orleans! 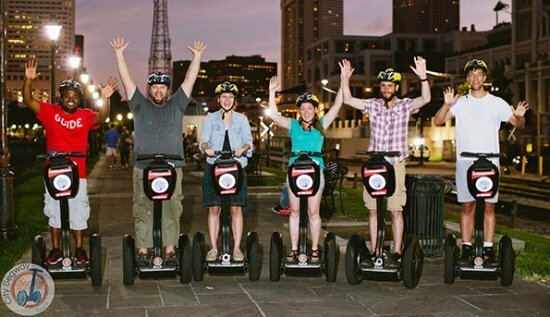 Get acquainted with the Big Easy with City Segway Tours of New Orleans. 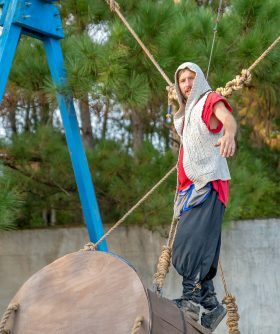 A Segway is a unique, self-balancing personal transportation device that is designed to operate in any pedestrian environment. The tour flows through the streets of the French Quarter and along the Mighty Mississippi River - exploring the culture, art, and architecture with ease. You’ll hear about everything from our city’s unique French and Spanish colonial heritage to how we became known as the birthplace of Jazz from knowledgeable, licensed tour guides. Take a group tour and get to know new friends or schedule a private tour with the ones you already know. City Segway Tours of New Orleans offers a variety of tours lasting anywhere from 1.5 hours to 3 hours. Reservations are required for all tours. Participants must be at least 12-years-old. Learn more.